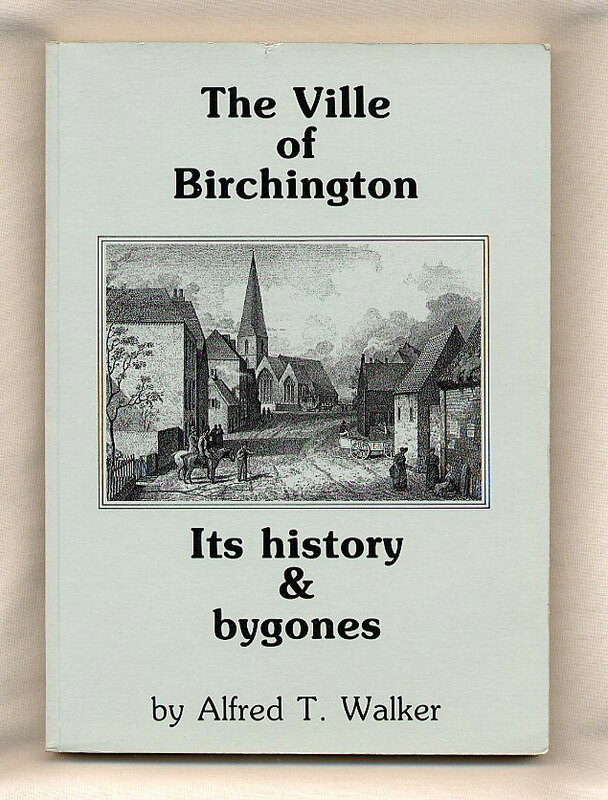 Published by Mrs. A. Linington Third Edition Revised & Reprinted 1991. 1991. 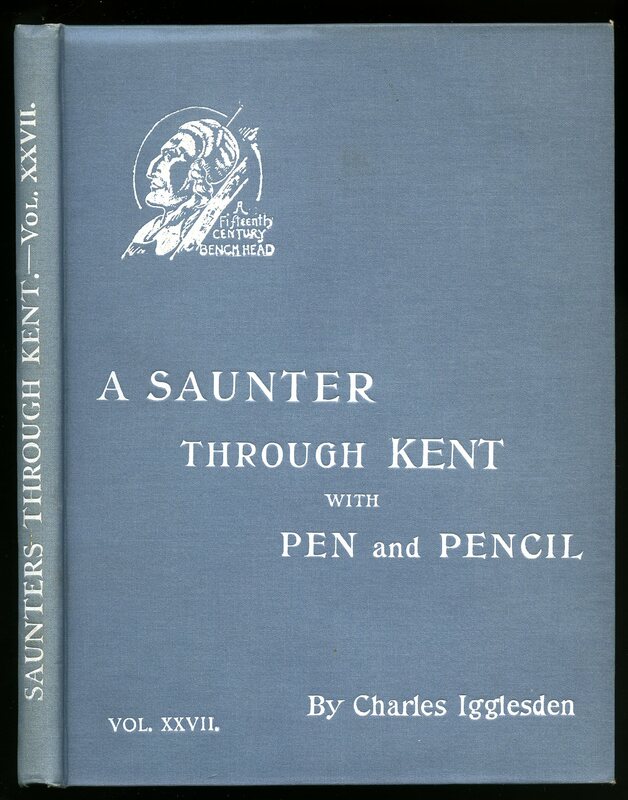 Printed at Keble's Gazette Office, Margate Second Edition 1908 [First Edition 1893]. Margate 1908. Hard back bound in publisher's original maroon cloth covers, gilt stamping to upper panel, blind stamping to upper and lower panels. pale lemon end papers. 8¾" x 5¾" 227, 16 [pp]. 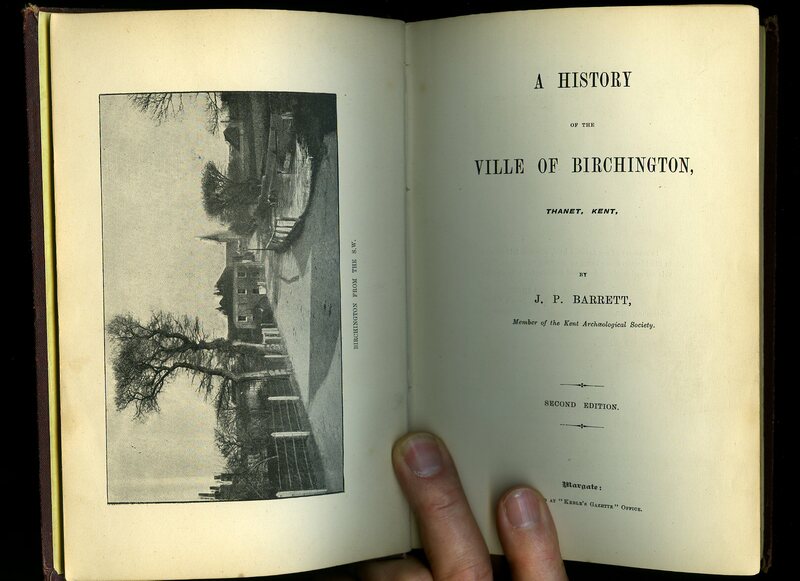 Twenty-nine full page and vignette monochrome illustrations, double page map of 'Byrchington 1866' Last entry to 'Additional Annals' is 1908. Repaired hinges, former name and address to front end paper and half title page, light rubbing to spine edges and soft corners. Member of the P.B.F.A. 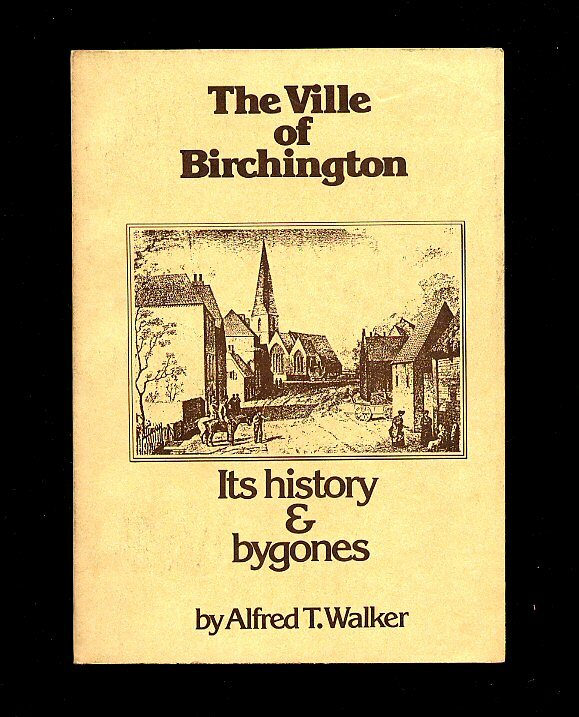 Published by Birchington Secretarial Service, Margate First Edition 1981. Margate 1981. Hard back bound in publisher's original plain grey paper covered boards, maroon cloth spine, black lettering to the upper panel. 8½'' x 5½'' 227, 16  printed pages of text. 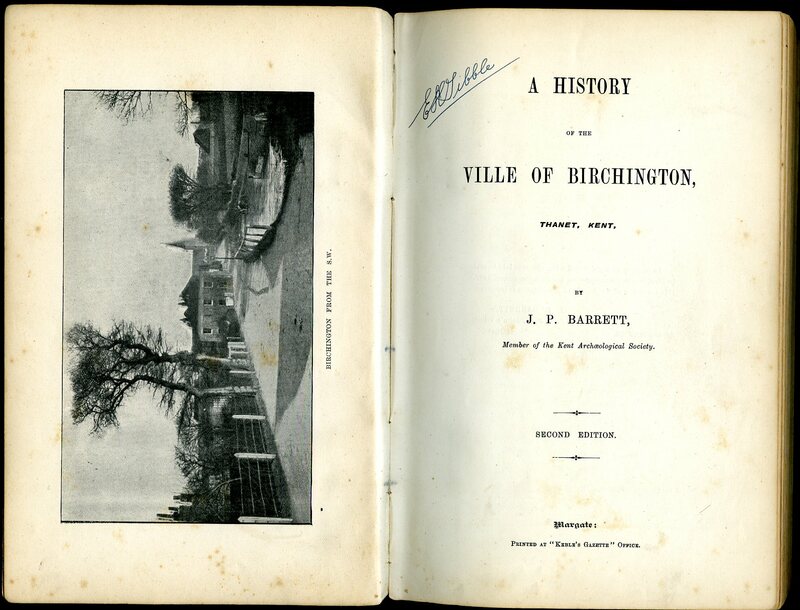 Monochrome illustrations, double page map of Birchington. Last entry to 'Additional Annals' is 1908. E. H. Tibble is listed on page 58 and has signed the title page. Soiling to the pale grey covers, small ink stain to the bottom page edges, rubbing across the spine, contents clean and sound. Member of the P.B.F.A. Published at the Offices of the Kentish Express, Ashford, Kent First Edition 1933. Ashford 1933. First edition hard back binding in publisher's original powder blue cloth covers, white title and author lettering to the spine and the upper panel. Quarto. 10'' x 7½''. Contains 91 [iv] printed pages of text with tissue guarded monochrome illustrations throughout. Just a little spotting to the end papers, without any ownership markings, corners sharp and pointed and in very near Fine condition. Lists up to volume XXVII. We currently hold in stock 32 other titles by this author from this series. Member of the P.B.F.A. 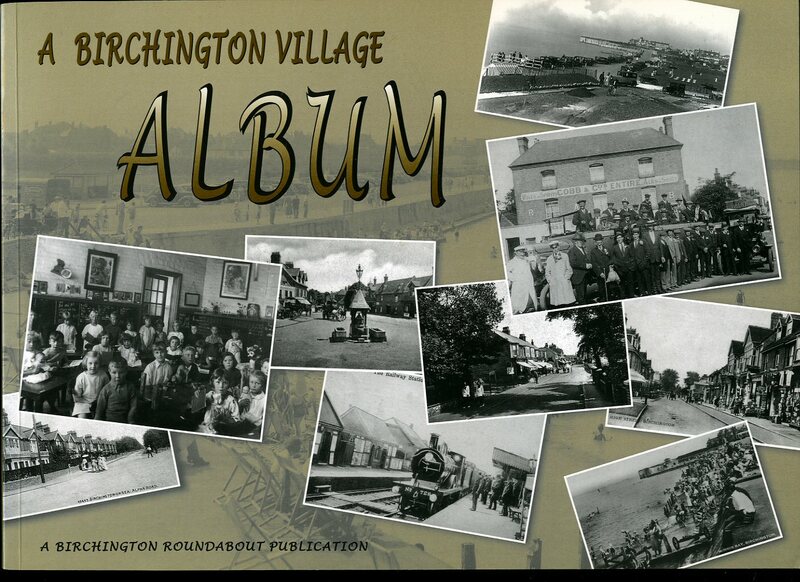 Published by The Birchington Roundabout, 25 Alpha Road, Birchington First Edition 2008. 2008. 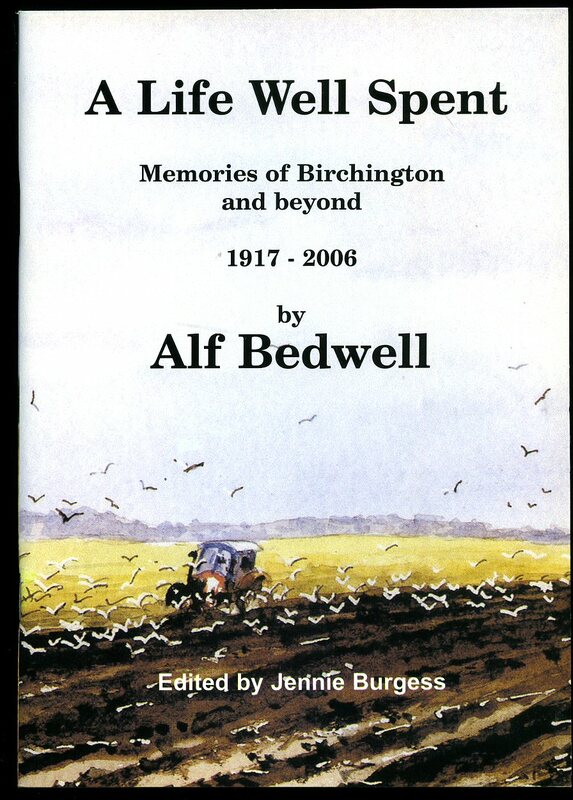 Published by Jennie Burgess, 6 Alpha Road, Birchington, Kent First Edition 2007. 2007. First edition in publisher's original illustrated glossy card wrap covers [soft back]. 8vo. 8'' x 6''. Contains 78 printed pages of text with archive monochrome photographs throughout. In Fine condition, no dust wrapper as issued. Member of the P.B.F.A.